I remember seeing Kim Cash Tate at a Women of Faith conference not too long ago. I was excited to read a book written by her, and I recently discovered this wasn't her first. 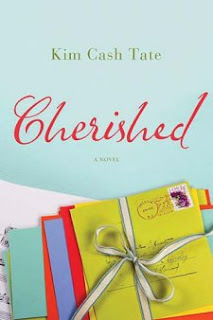 I really enjoyed hearing her speak, and I equally enjoyed reading her book. 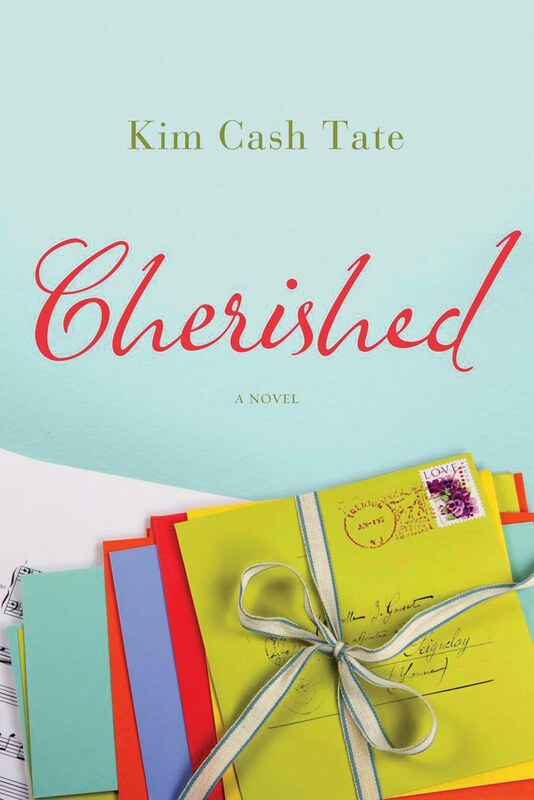 Cherished is a great story of forgiveness and redemption. It shows that God's love is real and He truly loves and cherishes us in spite of our past. A wonderful lesson told within the pages of a great story.